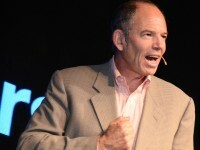 As a sought-after speaker, Solis actively shares his vision and experiences through keynotes and presentations at conferences and events worldwide to help organizations understand and embrace the dynamics defining the rise of digital transformation, innovation, connected consumerism and digital lifestyles. 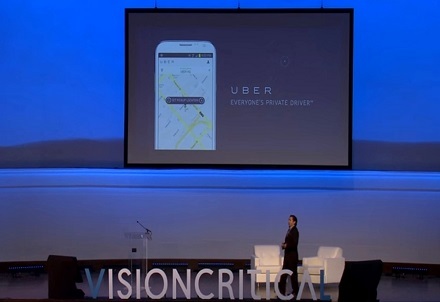 Brian Solis is a principal analyst at Altimeter, the digital analyst group at Prophet, company where he studies disruptive technology and its impact on business and society. 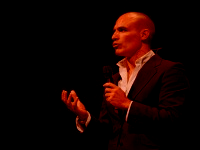 He is also an award-winning author, prominent blogger/writer, and world renowned keynote speaker. 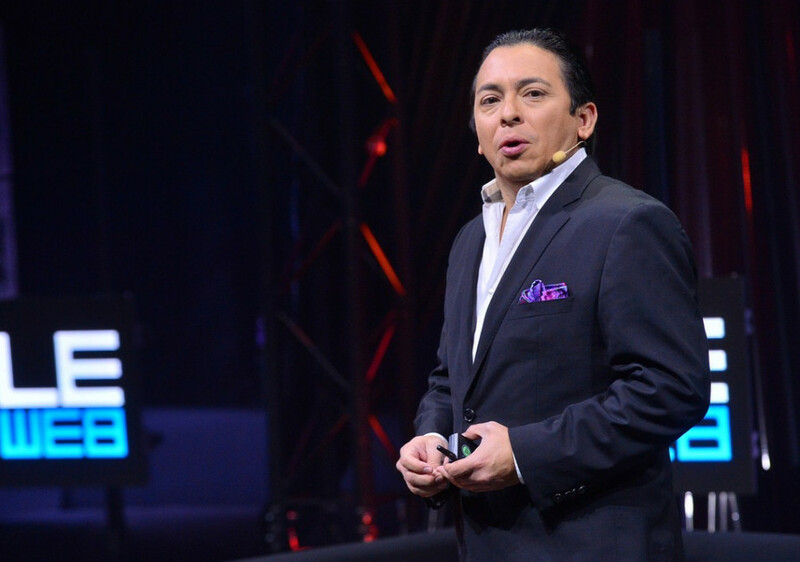 A digital analyst, anthropologist, and futurist, Brian Solis has studied and influenced the effects of emerging technology on business and society. 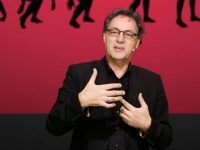 His research and books help executives, and also everyday people, better understand the relationship between the evolution of technology and its impact on people and also the role we each play in evolution. 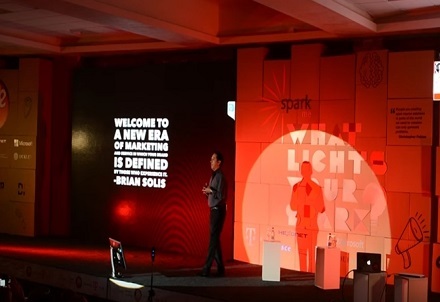 As a result of his work, Brian Solis also helps leading brands, celebrities, and startups develop new digital transformation, culture 2.0, and innovation strategies that enable businesses to adapt to new connected markets from the inside out. 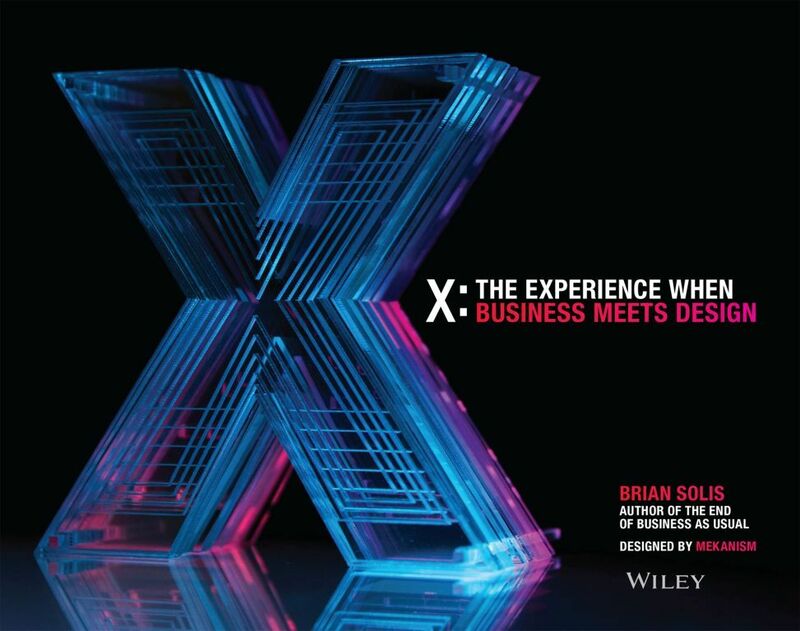 His new book, X: The Experience When Business Meets Design, introduces the importance of experiences as the new brand, bringing the worlds of CX, UX and BX together to re-imagine the customer journey and lifecycle. 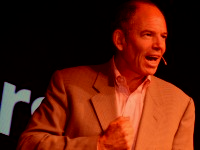 His previous books include, What’s the Future of Business (WTF), which explores the landscape of connected consumerism and how business and customer relationships unfold and flourish in four distinct moments of truth. 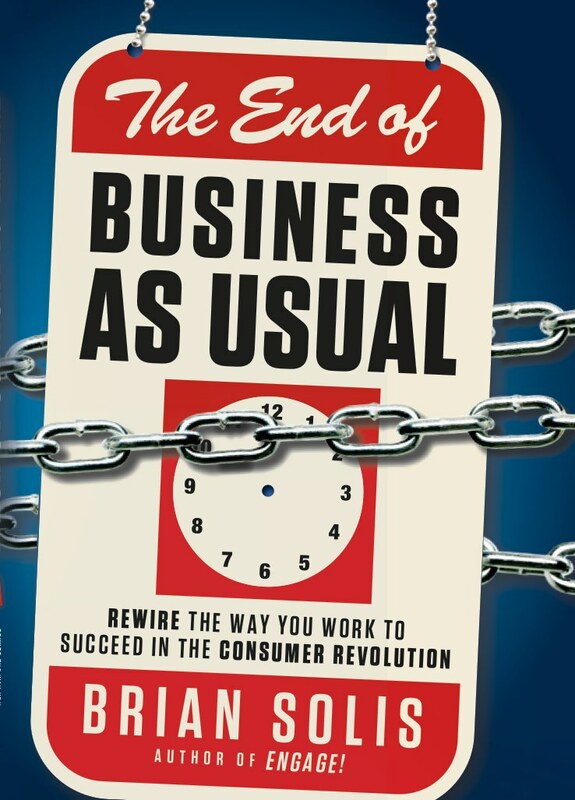 Prior to WTF, he published The End of Business as Usual, which was named as a Top 10 Business Book by Publisher’s Weekly. EOB examines the emergence of Generation-C, a new generation of customers and employees and how businesses must adapt to reach them. 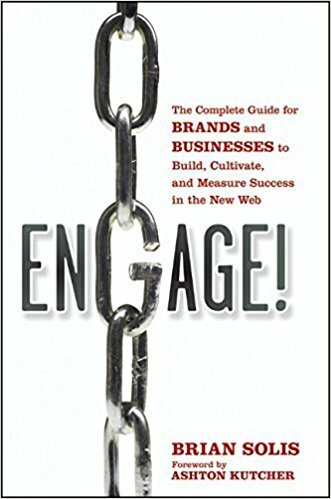 Prior to End of Business, Solis released Engage, which is regarded as the industry reference guide for businesses to market, sell and service in the social web. 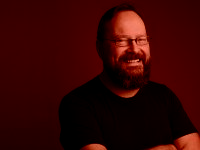 He is a regular contributor to leading business and industry publications including Adage, Forbes, Wired, VentureBeat, , among others. 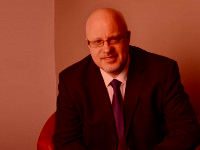 Brian is also an official LinkedIn Influencer with over 500,000 people on Linkedin, Twitter and Facebook. 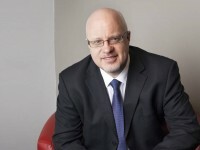 CRM Magazine named Brian as an influential leader of 2010 and was the recipient of an Authority of the Year award by SoftwareAdvice in 2011. Brian also hosts Revolution, a popular online video series that examines technology, trends and best practices and introduces viewers to the thought leaders who are blazing the trail. 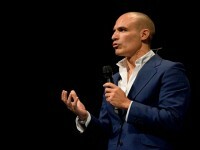 Guests have included Katie Couric, Mark Burnett, Shaq, Billy Corgan, and Guy Kawasaki. An experience divide exists between your brand promise and what people experience and share. Learn how to create experiences that engender fans and builds wildly successful relationships throughout the customer lifecycle. Meet Generation C, your connected customer and why Millennials and kids aren’t the only customers changing the world. THE FUTURE OF BUSINESS LIES IN EXPERIENCE ARCHITECTURE AND YOU ARE THE ARCHITECT. 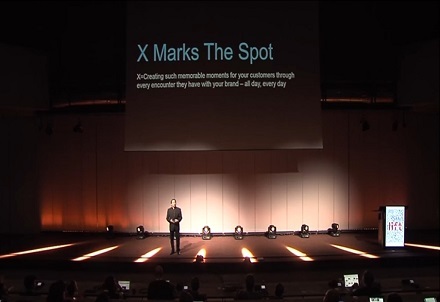 Do you know how your customers experience your brand today? Do you know how they really feel? Do you know what they say when you re not around? 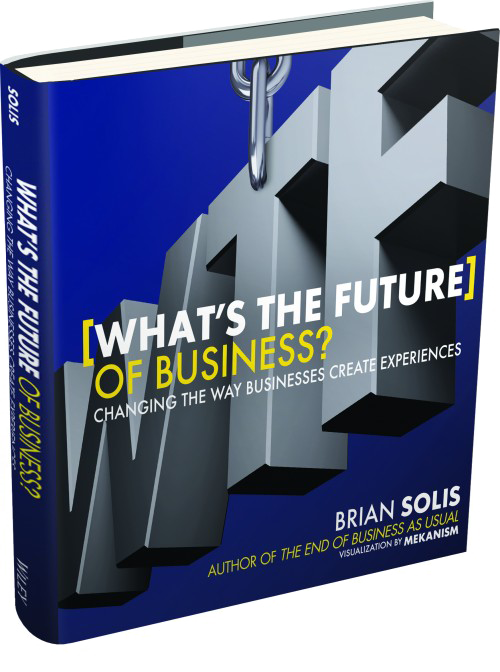 In his new book X: The Experience When Business Meets Design bestselling author Brian Solis shares why great products are no longer good enough to win with customers and why creative marketing and delightful customer service too are not enough to succeed. In X, he shares why the future of business is experiential and how to create and cultivate meaningful experiences. Over the years, my partner Charlene Li and I authored a series of research papers and also a short book on the evolution of social businesses, from philosophy to strategy to practice. Along the way, we also produced an effective maturity model and infographic that documented the six stages of social business transformation. This work would eventually pave the way toward my focus on digital transformation and innovation today. Now, after all this time however, I wanted to share the official infographic from our ebook, The 7 Success Factors of Social Business Strategy. In our work, Charlene I studied the common attributes of businesses that found success in social. More importantly, we learned how doing so helped the business evolve rigid or traditional models to become resilient. Everything came down to seven stepping-stones that set advanced businesses apart from those meandering or experimenting in social today. You don’t need to read our ebook to learn what they are and why they’re important. 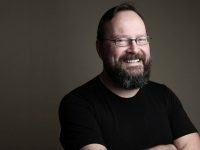 A social business is not a marketing strategy or a technology roadmap but rather a way or philosophy of how business could be done differently…in a much more human manner. 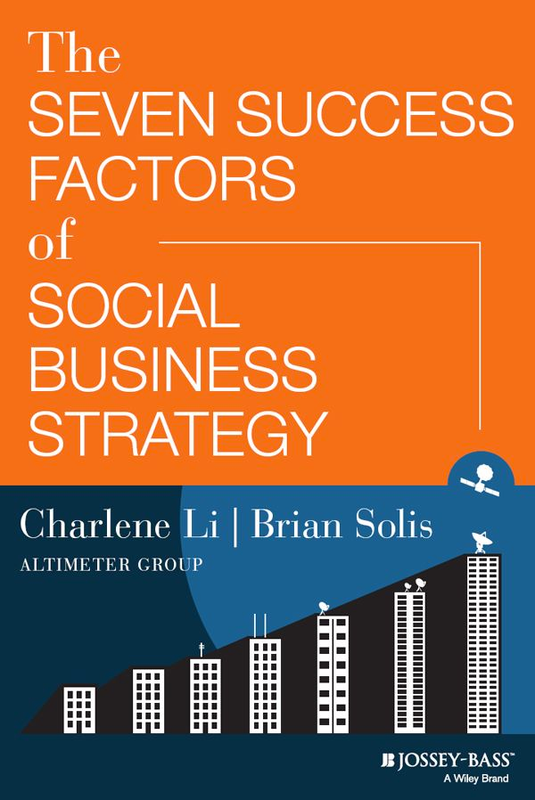 Let’s start with Altimeter’s definition of a successful Social Business Strategy (SBS). It is one that aligns with the strategic business goals and has alignment and support throughout the organization. Now, let’s walk through the infographic. Social media has democratized influence, forever changing the way businesses communicate with customers and the way customers affect the decisions of their peers. 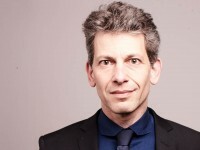 With platforms like Twitter, YouTube, and Facebook, anyone can now find and connect with others who share similar interests, challenges, and beliefs-creating communities that shape and steer the perception of brands. Without engagement in these communities, we miss major opportunities to shape our marketing messages. However, use of the tools does not guarantee that people will listen. Engagement is shaped by the interpretation of its intentions. In order for social media to mutually benefit you and your customers, you must engage them in meaningful and advantageous conversations, empowering them as true participants in your marketing and service efforts. @JacobRoberson Depends on the city. Australia advertises ~3.30 minutes for average pickup time. Each business is a victim of Digital Darwinism, the evolution of consumer behavior when society and technology evolve faster than the ability to exploit it. Digital Darwinism does not discriminate. Every business is threatened.